From Louisville to Lexington to further south near Tennessee, Schiller works on projects all across the Bluegrass State. If you’re a Kentuckian, you probably pass by some of the buildings and landmarks we’ve been able to have a hand in constructing. We’re proud of our work and wanted to showcase some of our projects with you today. 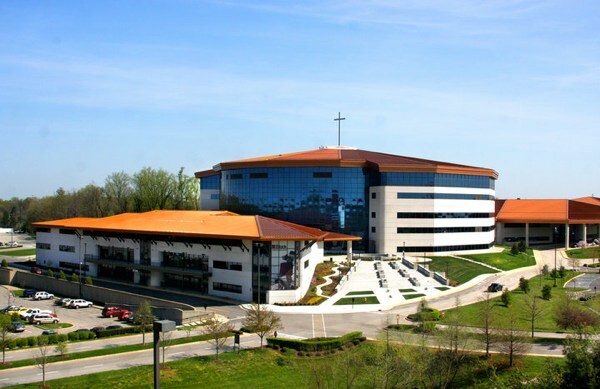 Schiller supplied the finish hardware for this $77 million project. 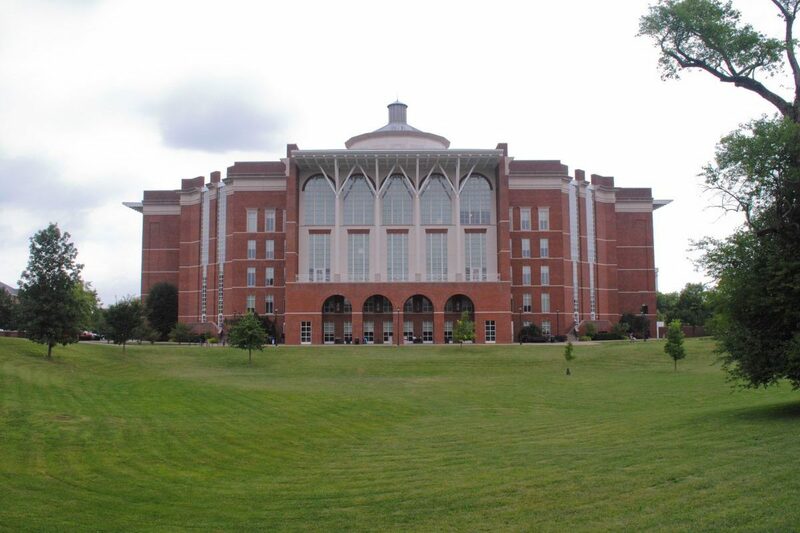 The William T. Young Library is the central library in the university library system at the University of Kentucky. It houses the Dean’s Office as well materials for undergraduate social science, humanities, business, biology and agricultural students. Schiller supplied the hardware, hollow metal, and wood doors on this $55 million project. The Cumberland Gap Tunnel opened to traffic in 1996 and is a four-lane mountain tunnel approximately 4,600 feet long. 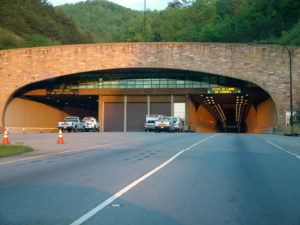 It carries US-25E under Cumberland Gap between Tennessee and Kentucky. Schiller supplied over $250k worth of various metal doors, stainless steel doors, security doors, frames and hardware inside the tunnel. Schiller supplied over $250k worth of various metal doors, stainless steel doors, security doors, frames and hardware inside the tunnel. While we’ve chosen three projects to showcase in this blog, you can visit our website to gain even more insight into the type of work we do, including project details for The KFC Yum! 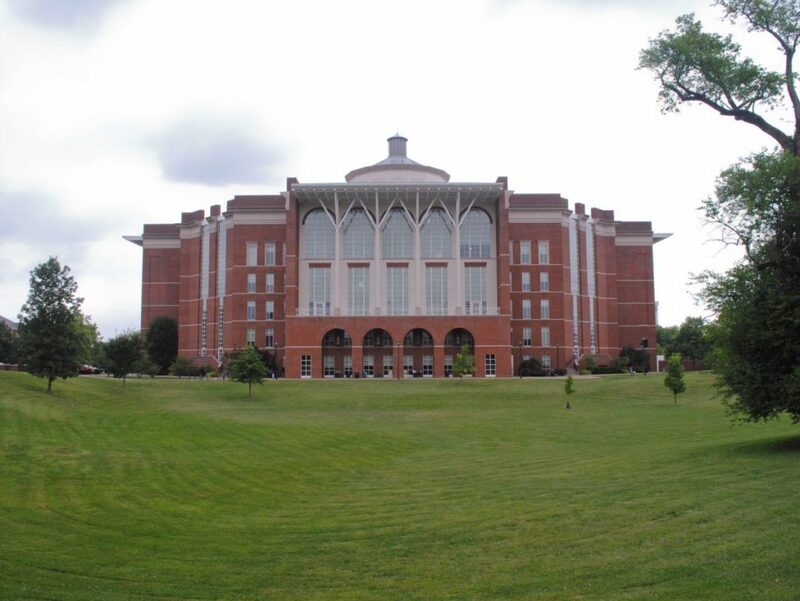 Center, Joe Craft Center, and Papa John’s Cardinal Stadium. Our projects page will continue to evolve as we update our site so we encourage you to follow along if you’re interested in seeing more. If you would like to speak with someone about starting a project with Schiller, please contact us.